It’s never too late to talk about favourites, especially when it comes to the products I plan on sharing with you today! In the last few weeks some of these gems have been an absolute saviour to me. So sit back and relax while I let you in on what products I found difficult to put down over January! 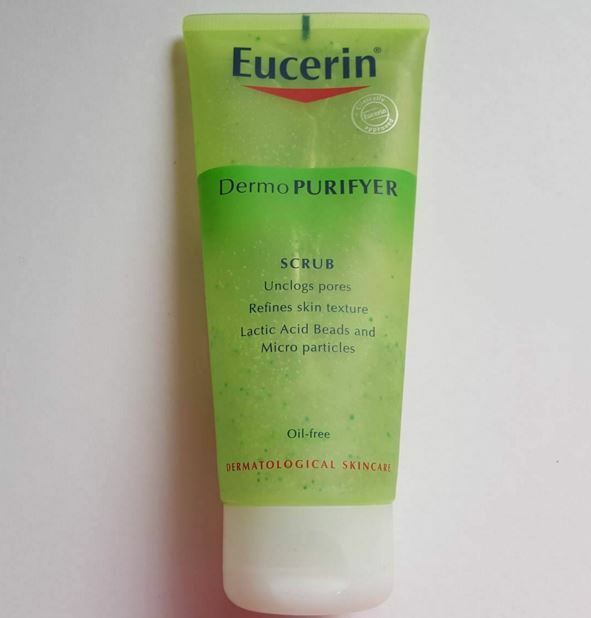 I wouldn’t be surprised if you guys are having dreams about Eucerin at this stage! This brand has been featured in my last few monthly favourites! I am honestly in love with the Dermo PURIFYER range as it has proved to work amazingly on my skin. This oil-free scrub works very gently on the skin, which makes it suitable for everyday use. Also, the lactic acid and pore-refining micro particles help reduce the appearance of blackheads and blemishes. Best part? It is non-comedogenic so it doesn’t block pores! When it comes to my hair (slash weave) there are certain brands that I use repeatedly because they never fail to deliver. TRESemmé is up on the list so the results of this products didn’t come as a huge shock to me at all! It is fast drying, has a long-lasting hold, and doesn’t leave your with that awful dry feeling that some hair sprays do. J’adore! They say the scent of every perfume you have reminds you of a certain period of your life. 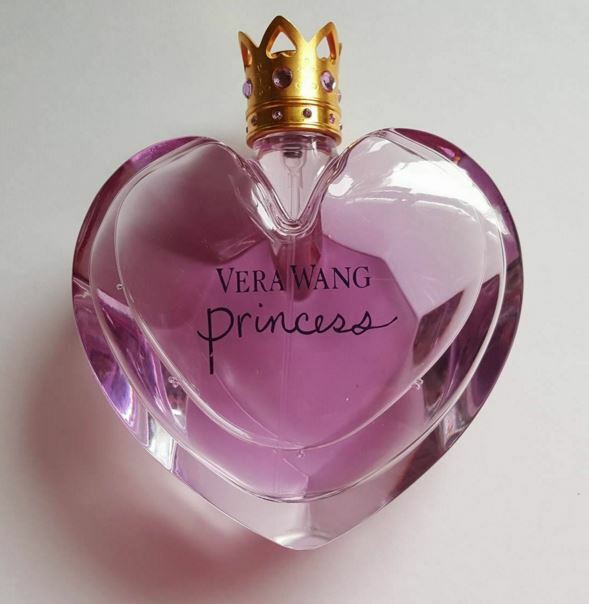 I first got Vera Wang Princess a good few years ago and then I stopped using it. I had forgotten how much I loved this scent until I started using it again only to fall in love with it all over again. I was absolutely thrilled to have this gifted to me in the last few weeks as I haven’t stopped using it since. It has a very feminine and youthful floral scent with a touch of dark chocolate. It is light, airy and not overpowering at all! 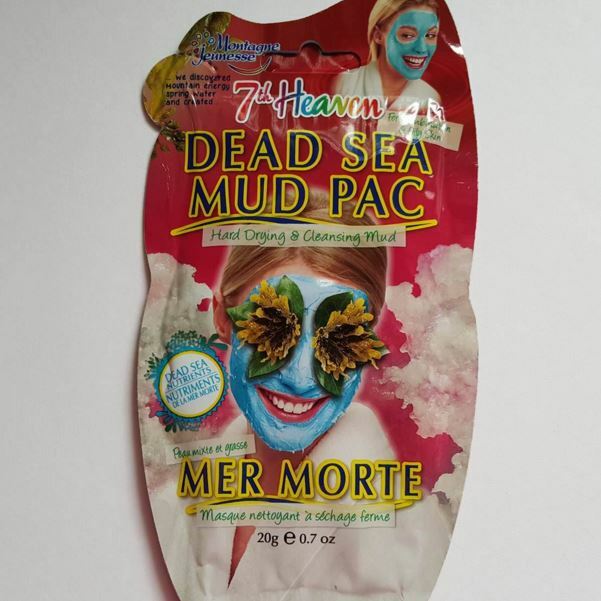 I love a good face mask. Whether it is homemade or store-bought, I am all for a good face mask. Now, I don’t normally go for the little packets they sell in the chemist, but for some reason I decided to give this particular one try – and I’m glad I did! This hard drying cleansing mask leaves my skin feeling unbelievably smooth! Unlike some hard drying face mask, this comes off very easily! Cheap, cheerful, and does a good job! Can’t go wrong! Yes, yes and yes! If I could only choose three products to give my face some life, then I would choose these three! 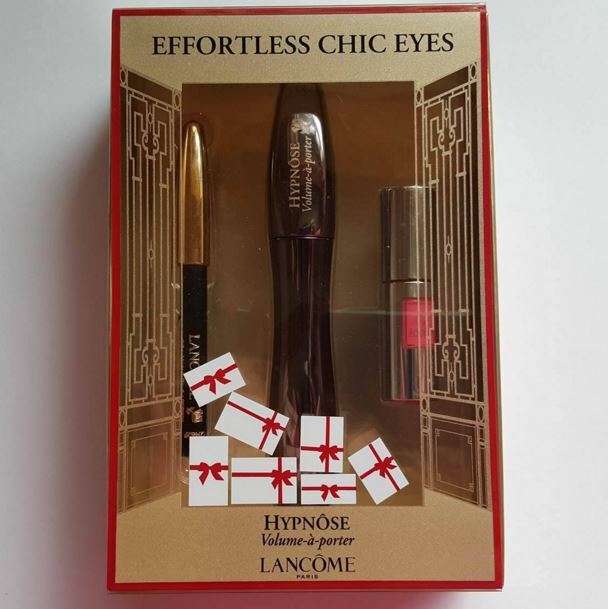 This Lancôme set has a lash-lengthening mascara, a lip plumping gloss (slight obsession with making my lips appear bigger), and a kohl black liner. When I don’t have much time in the morning, I do my eyebrows (of course), then throw these little guys into my handbag! This trio will ensure your face never looks lifeless – even when you’re feeling basic! You’ll definitely get your money’s worth with this!